in which I live and breathe. I speak not in absolute fear of you. Shall have more vices than it had before . . .
Now you can purchase the book. Hallmark has been released on online bookstores, as a paperback and e-book. 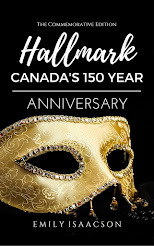 Hallmark 150 has a booksite. What poems are for . . .
Poetry is free, and it belongs to everyone. It is part of the oral and written tradition of every culture. 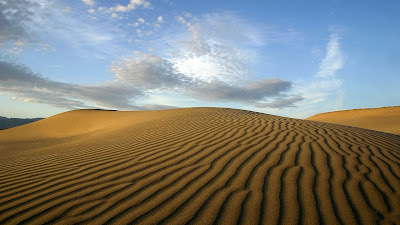 Poems are meant to be quoted, to be written down, scribbled on the backs of envelopes, given in cards, given as gifts. Poems make life magic, they make moments memorable. Find the poem you've always waited for . . . one that speaks to your heart. Emily Isaacson is compiling a book of poetry in honor of this year's 150th anniversary bash for Canada. Log in here to read the Poem of the Day, or sign up with your email address to have it sent directly to your inbox. You can also log into our Wild Lily facebook page to keep current with our poetry readings, and coffee shop venues. Potter's House Press and Potter's Press are the Wild Lily Institute's publishing imprint. Potter's Press and Potter's House Press are the publishing imprints of the Wild Lily Institute. Founded in 2015, we publish poetry and fiction at the Wild Lily Institute to raise awareness about mental health. c. 2017-18 The Wild Lily Institute. Awesome Inc. theme. Theme images by cobalt. Powered by Blogger.